Psoriasis is an inflammatory condition. It is well known that some types of psoriasis have genetic links. 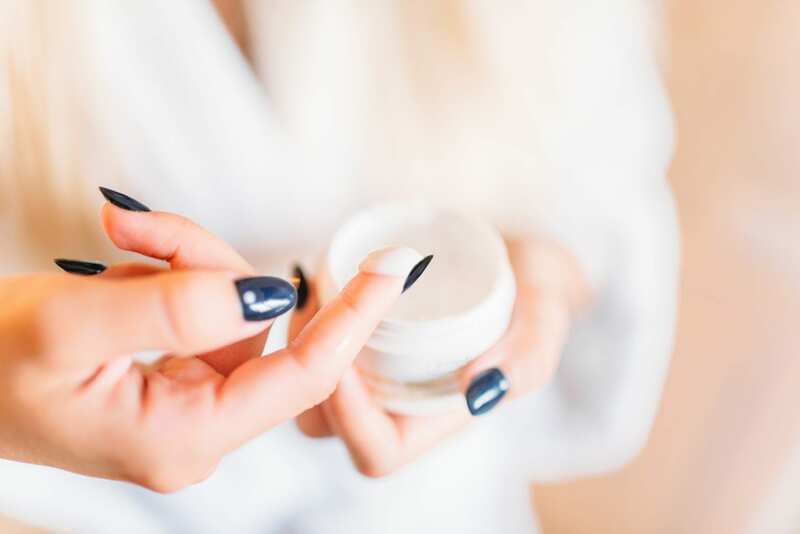 Excess inflammation in the skin leads to very rapid turnover of the top layer of the skin ( the epidermis ) which leads to thickening, redness and scaling.